Stephen King isn’t the only author to have explored the intimate relationship between adolescence and horror. 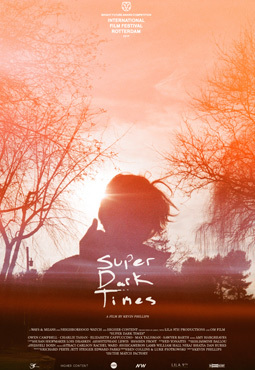 Super Dark Times reveals the consequences of a game that turns out badly for a group of teenagers. A boy dies and his body stays where it is, buried under autumn leaves. The group breaks up in silence and friendships begin to unwind.